Publication Day, I’ve learned over the years, is an elusive concept. You imagine that something momentous will happen — after all, the date has been printed in catalogs and announced on amazon.com; it seems significant. You think of other important events in your life: college graduation, your wedding day, the birth of your first child. Things actually happened on those days. You were awarded an official degree in front of several thousand people, you suddenly found yourself yoked for life to another person, you loosed a new human on the earth. So what do you expect for pub day? Oh, not much. Maybe just some triumphal music, mortarboards tossed in the air, a parade with marching bands, a few fireworks. 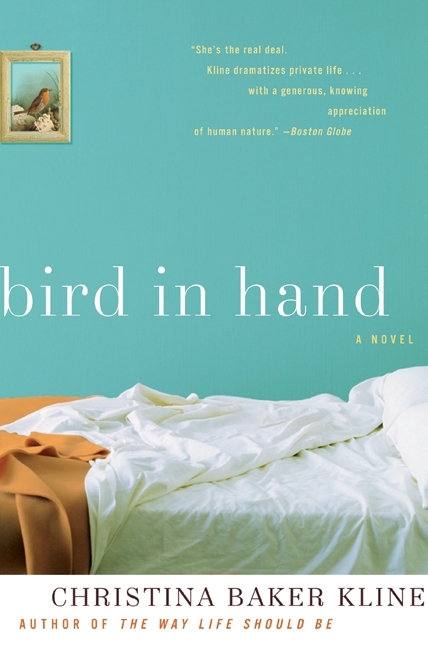 A novel appears in hardcover about a month before the pub date. It sits in boxes in your publicist’s office before making its way, with a pitch letter tucked under its flap like a schoolboy with a note in his pocket, to reviewers and others who will, you hope, help it on its way. So pub date is kind of irrelevant. Except in the ways that it isn’t. For example, glossy monthly magazines will review books in September if the pub date is after August 10th. Amazon calls any book bought before pub date a “pre-order,” and it’s not immediately available. Bookstores usually put it on shelves (or, if you’re lucky, on tables) on the official day. But none of that has much to do with the author. I’ve come to understand that pub day is a rough marker, a general concept. And I’ve learned to view the day as a time to reflect on my own journey in publishing a book. It may not be a warm bundle in my arms, but the weight of my book in my hand, with its smooth pages and pulpy scent, makes me swoon all the same. 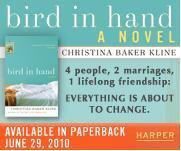 August 11th is the official release date of my new novel, Bird in Hand. Over the several weeks I’ll be telling the inside story of how and when and why I wrote this book, and how it ended up getting published. 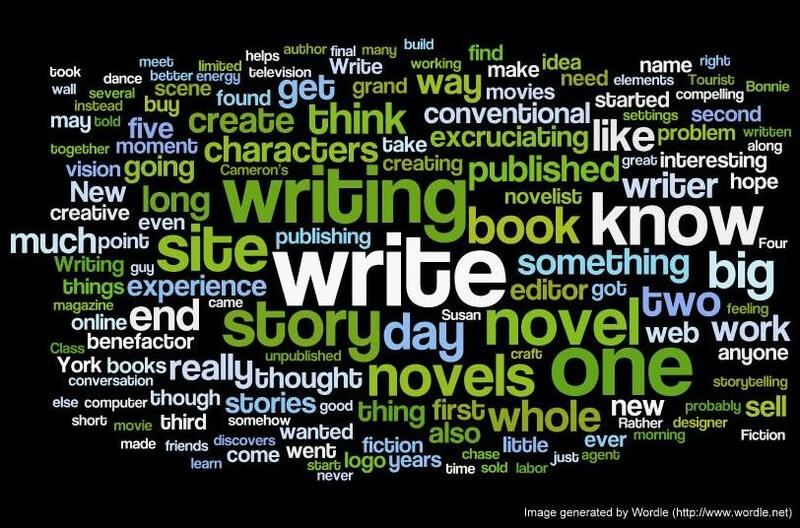 I’ll also post links to other blogs and websites with my guest posts and interviews. I hope that learning about my process will inspire you with your own work!